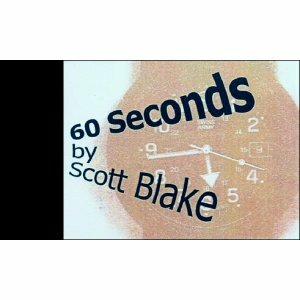 Become the master of time with this flipbook! 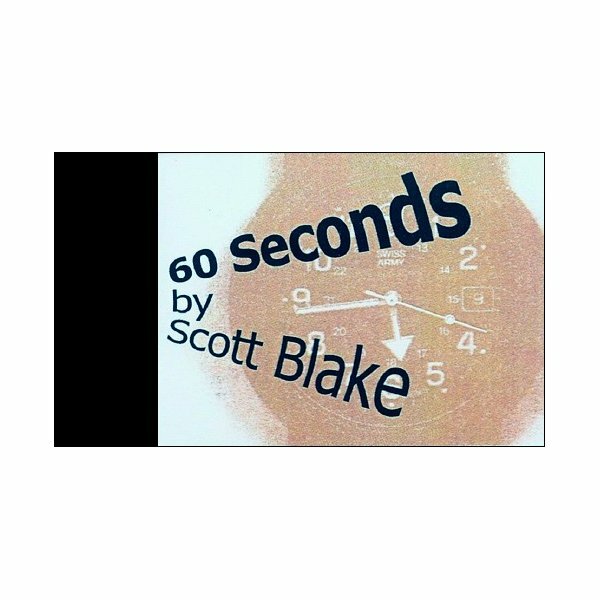 The second hand of a watch made the full turn of the dial (with 50 different images and not 60 as might be expected): so, in flipping 0,83333333 page per second, this flipbook runs in a minute precise! The second hand of a watch made the full turn of the dial, but as the dial turns on itself, the second hand seems not to move! 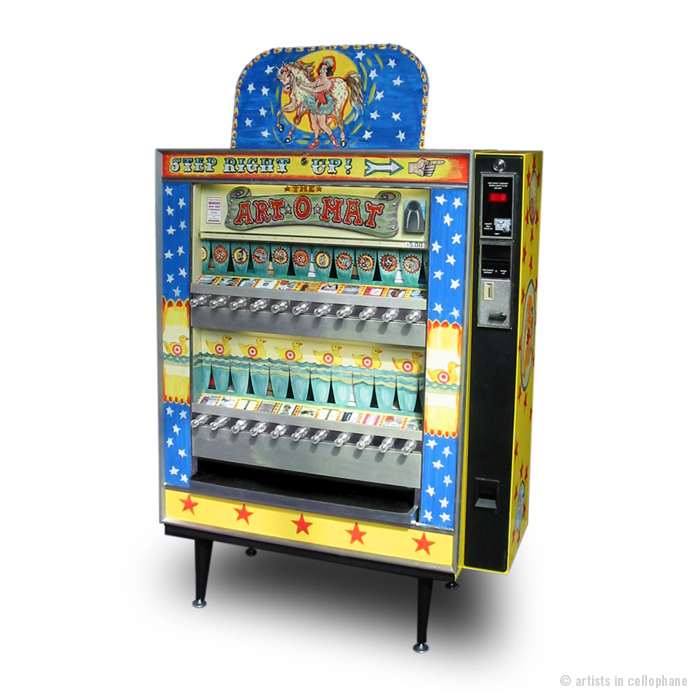 [ART-O-MAT] machines are retired cigarette vending machines that have been converted to vend art. There are over 100 active machines in various locations throughout the USA, and around 400 contributing artists from 10 different countries. (July 2012). 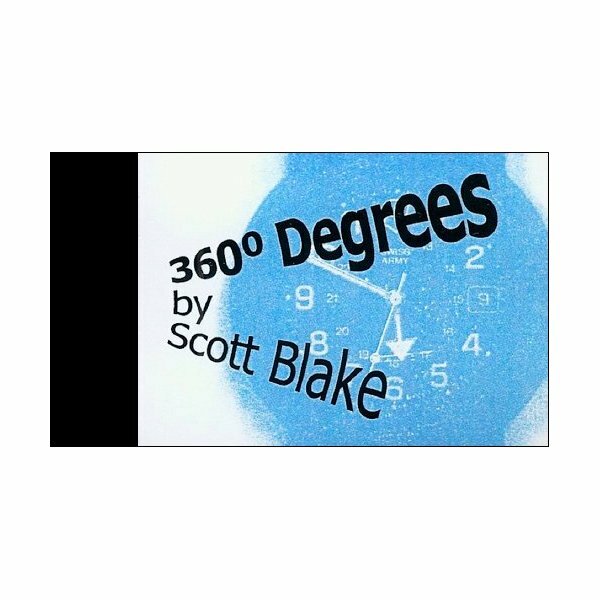 This flip-book by Scott BLAKE > has naturally found its place. You will find all the [ART-O-MAT] locations at the official site and they can also offer your artwork for sale.